The key to successful landscaping and gardening is quality soil. Our soil mixes and compost add essential organics to your soil, improving its structure and reducing the amount or water and fertilizer required for healthy plants. 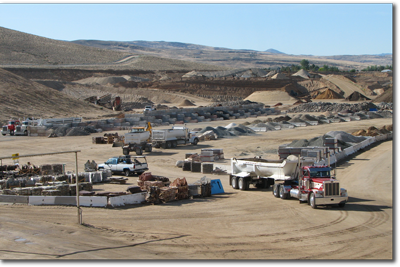 The product best suited to your needs will depend on the nature of your project, your existing soil type, and your budget. Please contact our friendly staff to answer all of your questions.